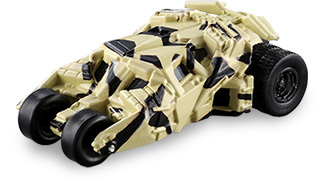 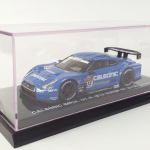 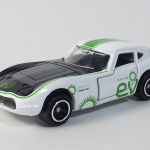 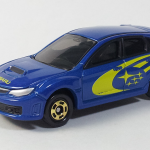 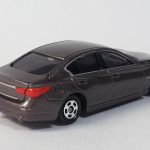 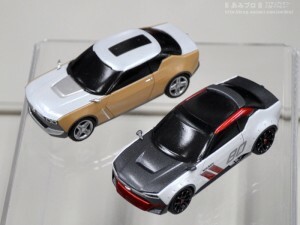 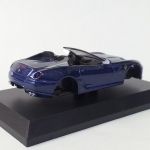 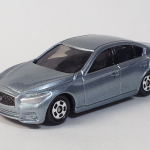 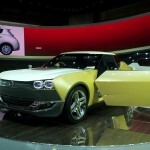 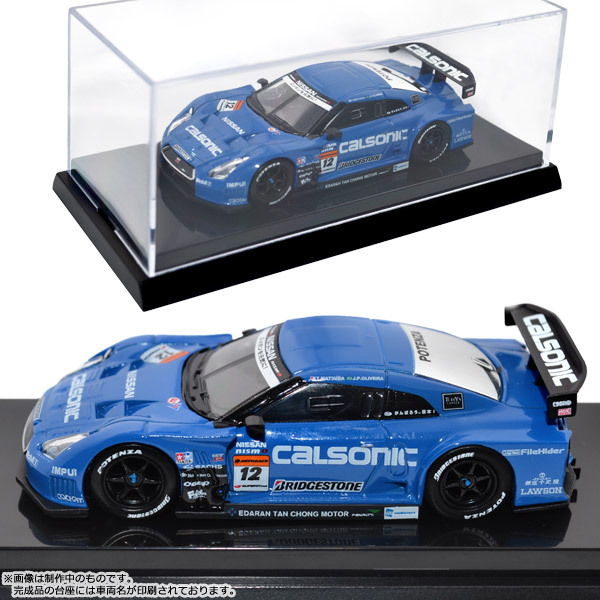 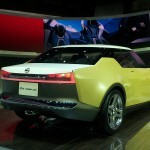 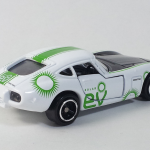 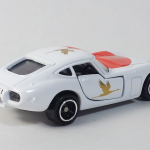 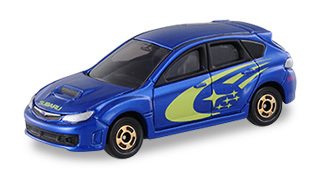 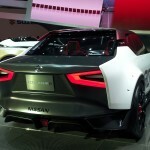 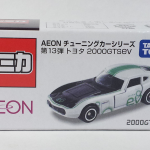 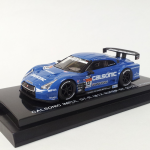 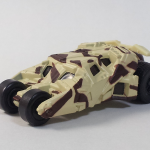 News : ToyCarAuction Start ! 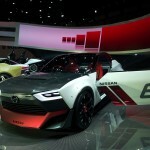 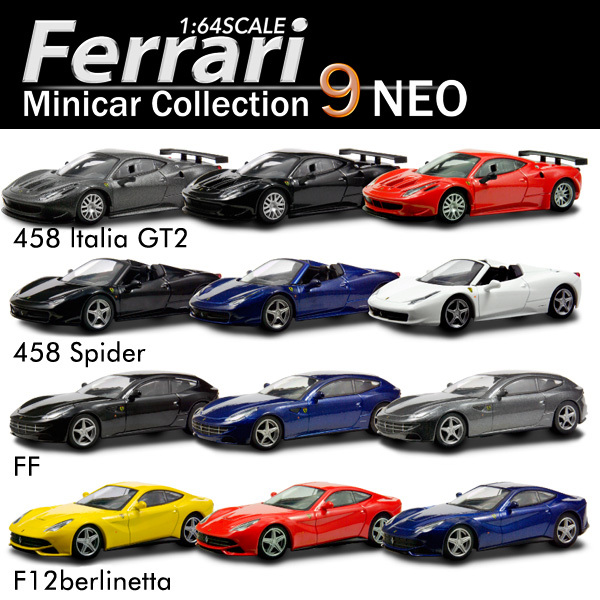 Miniature cars collectors rejoice ! 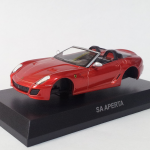 Toy Car Auction is a free auction platform, giving the opportunity to collectors all around the world to sell and buy models with ZERO fees ! 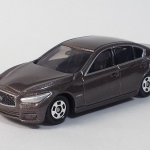 No listing fee, no final value fee. 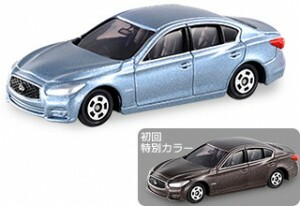 Registration is also free ! 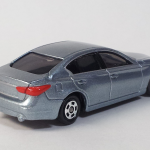 Cheap payment options are available for sellers to make their listings stand out. Features, like bolding the title of the listing, are not mandatory and all listings can be published without paying a single cent. 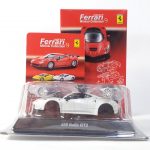 This specialized site is a revolutionary alternative to other auctions sites who charge expensive fees. 829 Japan already published listings to show support for this great project and will add more great deals in the future. 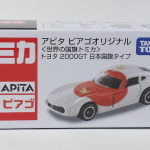 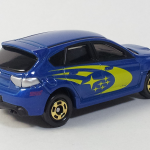 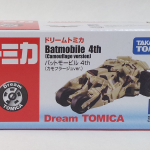 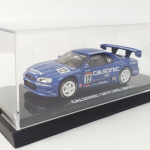 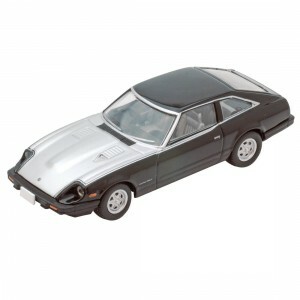 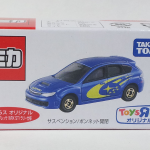 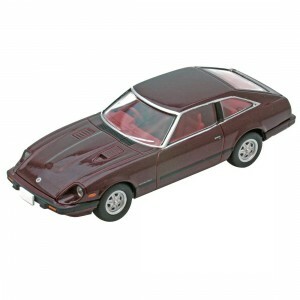 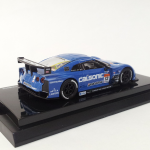 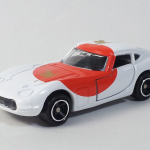 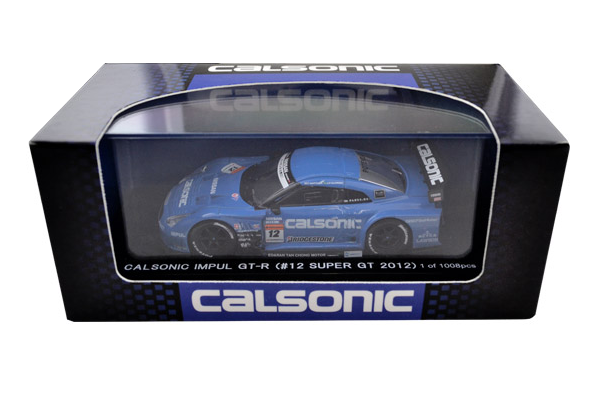 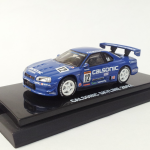 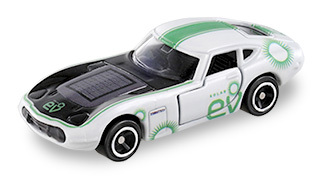 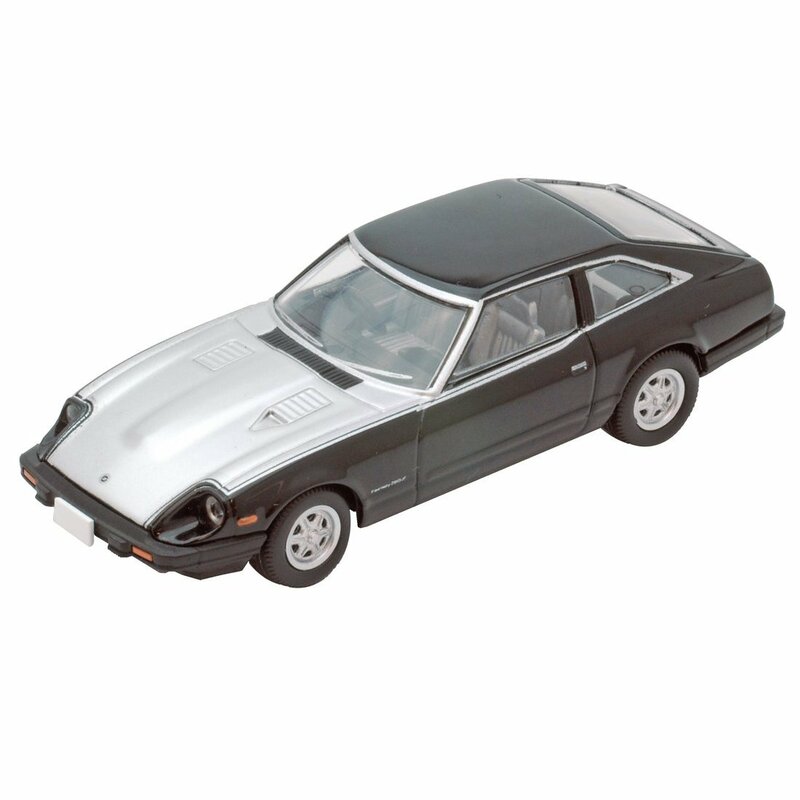 Make sure to take a look at Toy Car Auction by clicking the banner above or this link to see 829 Japan’s listings. 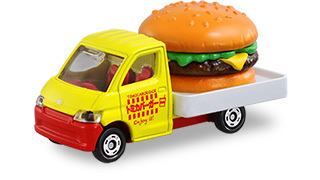 On January 25th and 26th a free, special Tomica DVD will be offered with Happy Meal sets in McDonald’s restaurants (only in Japan of course). 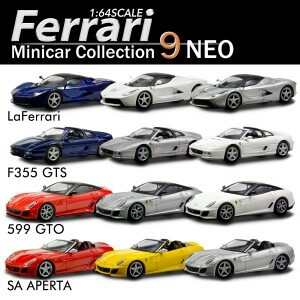 The quantity is very limited. 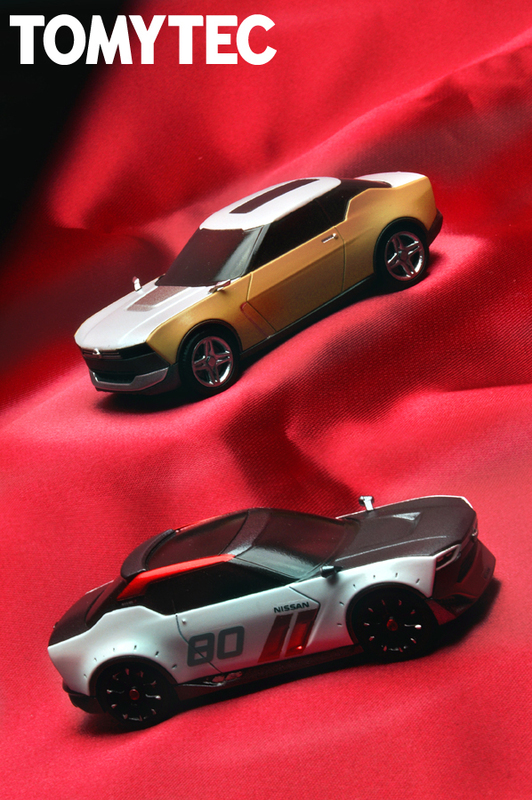 First come, first served. 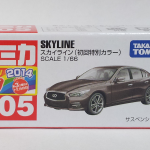 This DVD will come with a Tomica Ticket (the Ticket is also available in the January issue of Mebae magazine). 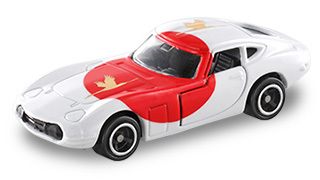 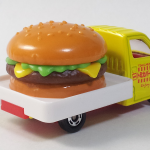 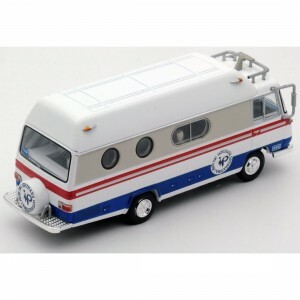 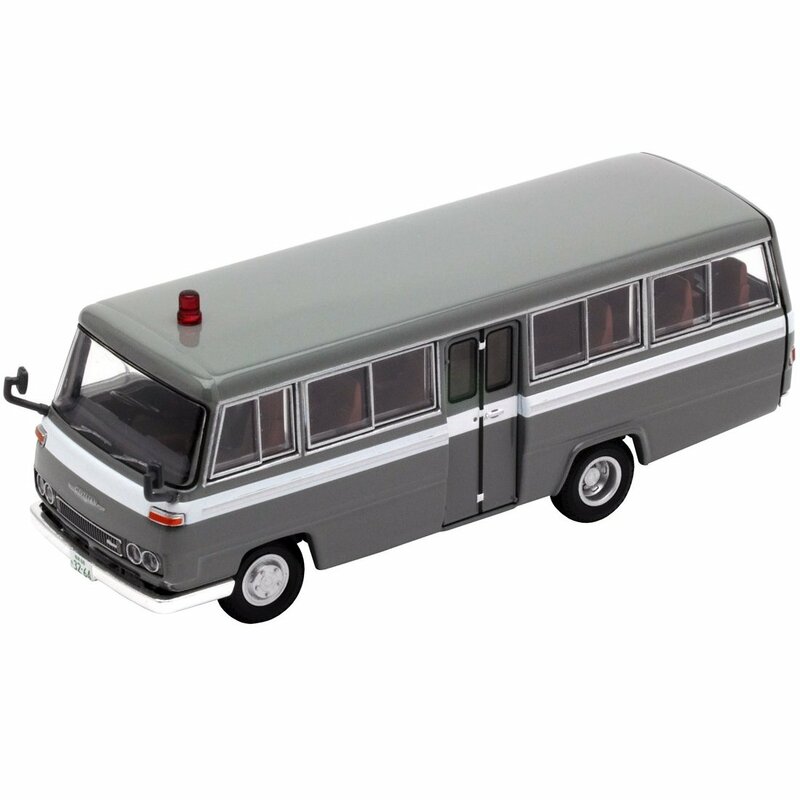 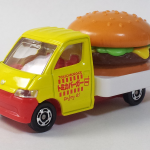 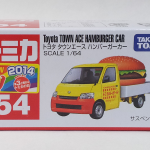 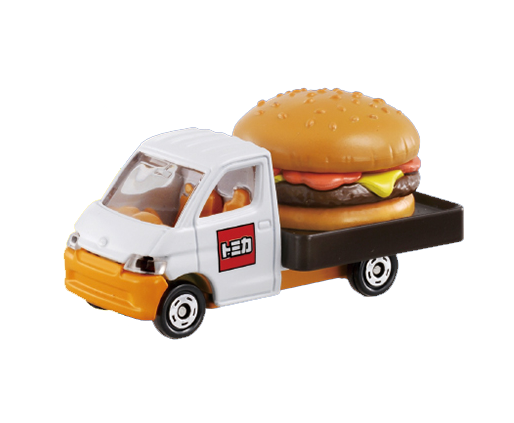 The Tomica Ticket can then be used in any participating store with along with the purchase of 2000 yen, or more, of Tomica products to get this exclusive Tomica Hamburger Car (if it’s still available). This campaign sounds like a treasure hunt ! 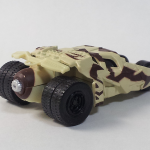 Do you think the reward is worth the effort? 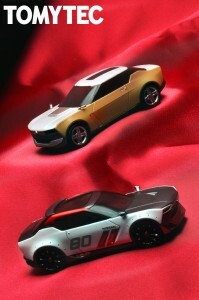 Pictures of the 24 models (not assembled). 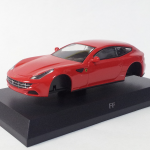 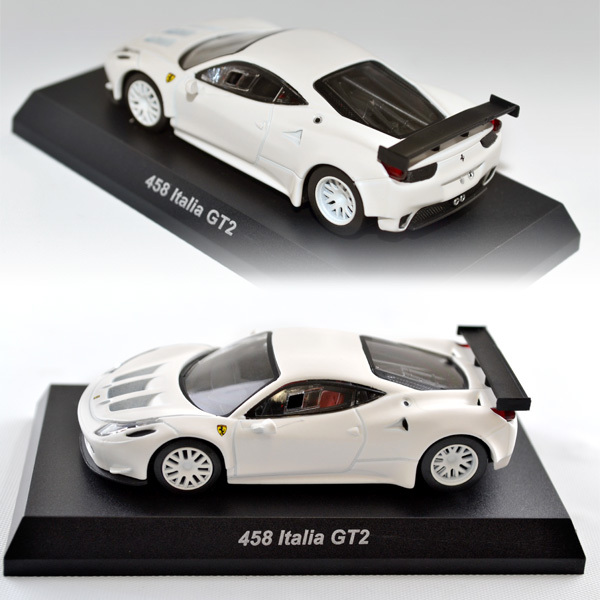 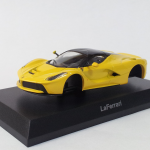 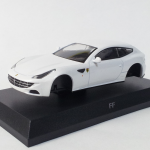 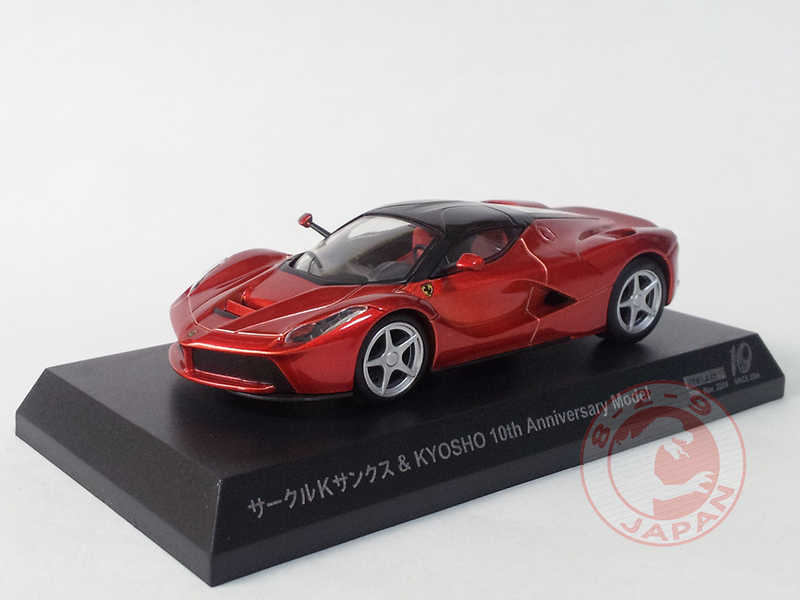 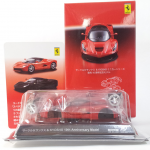 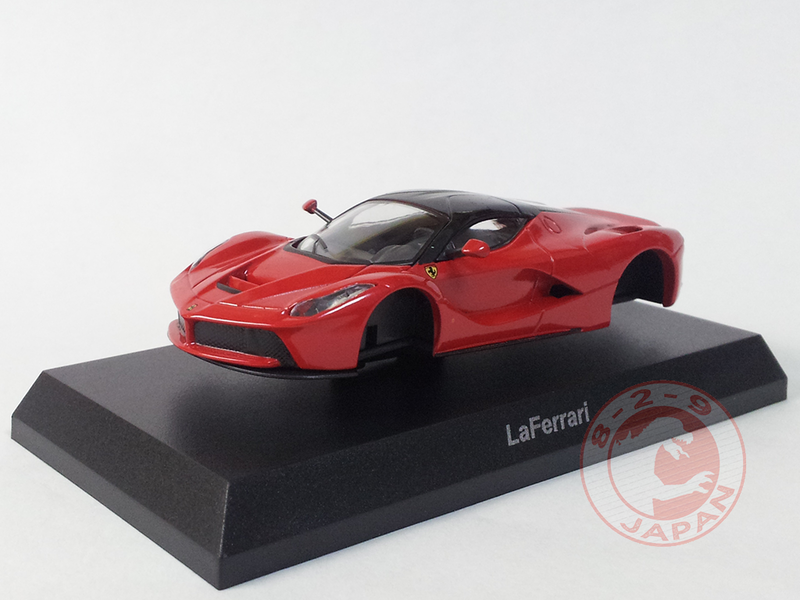 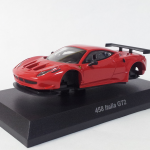 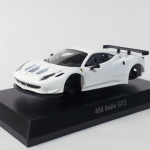 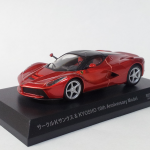 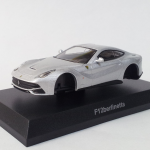 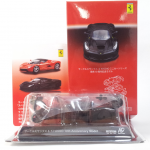 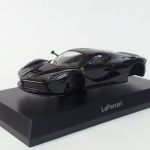 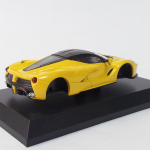 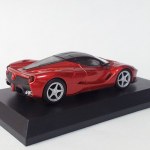 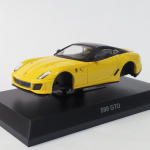 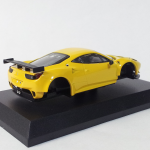 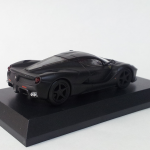 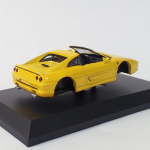 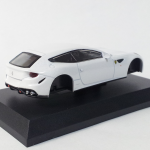 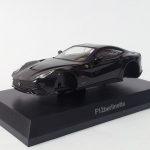 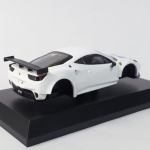 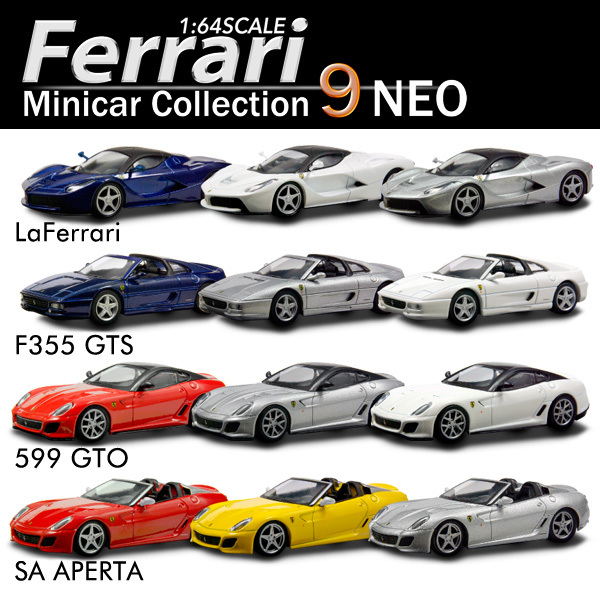 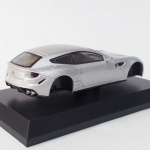 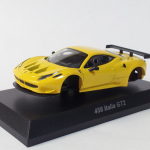 All Ferrari 1/64 scale by Kyosho are actually semi-assembly kits. 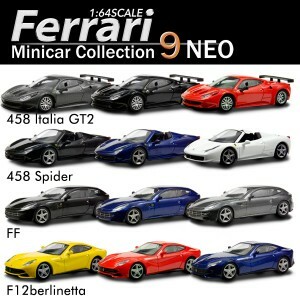 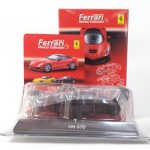 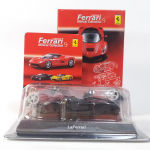 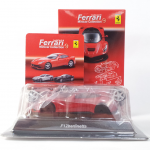 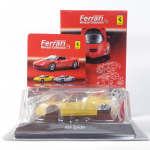 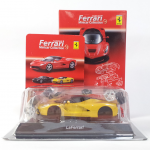 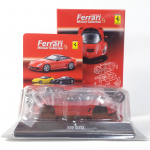 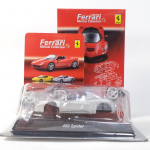 It’s a little trick to circumvent the fact that Mattel owns the exclusive license to make diecast Ferrari models.